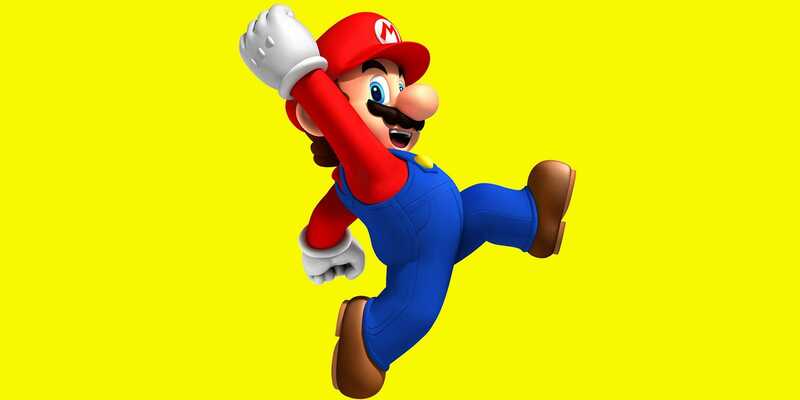 If you ask the average person who “Super Mario” is, they’ll almost certainly tell you some variation of “He’s that Italian plumber guy in the Nintendo games.” Like Mickey Mouse and Ronald McDonald, Mario is a household name. That isn’t the case for Nintendo’s newest game console just yet. The Nintendo Switch is already off to a great start: It’s Nintendo’s fastest-selling console ever, and demand has outstripped supply since it launched in March — it’s still relatively difficult to walk into a store and just buy one.